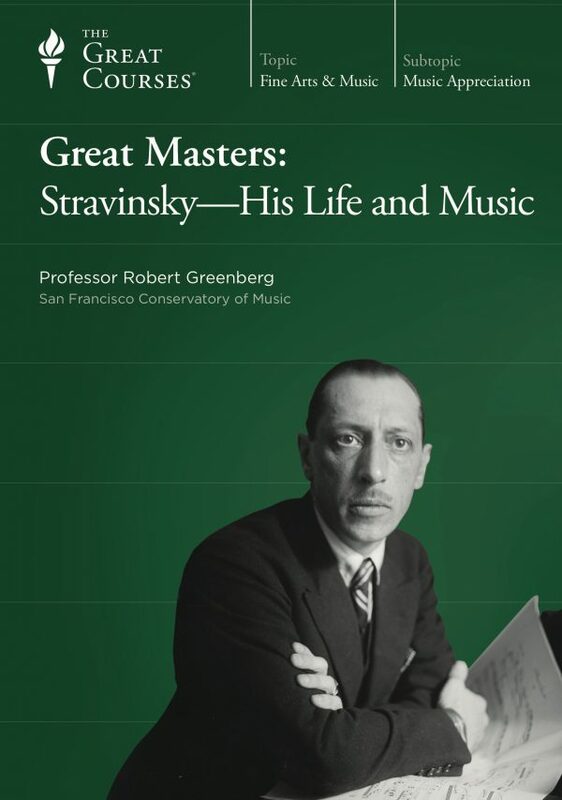 In this course by Professor Robert Greenberg you meet the Schumanns—brilliant, gifted, troubled, and unique in the history of music. 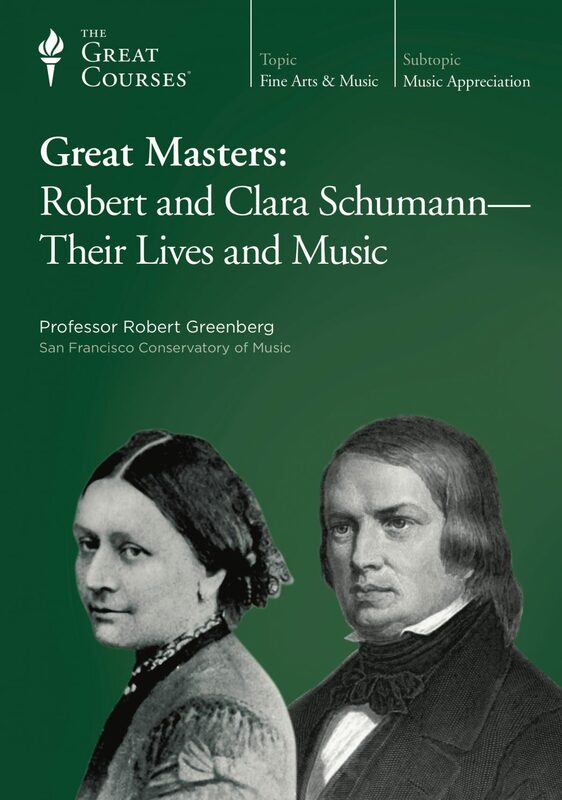 Robert Schumann (1810–1856) and his wife Clara Wieck Schumann (1819–1896) have earned a distinct place in the annals of Western music. As a couple with a two-career marriage—he as a pioneering critic and composer, she as one of the leading concert pianists of Europe—they were highly exceptional in their own time though they seem very contemporary in ours. Robert Schumann is unique by virtue of being the only great composer who was also a great critic. 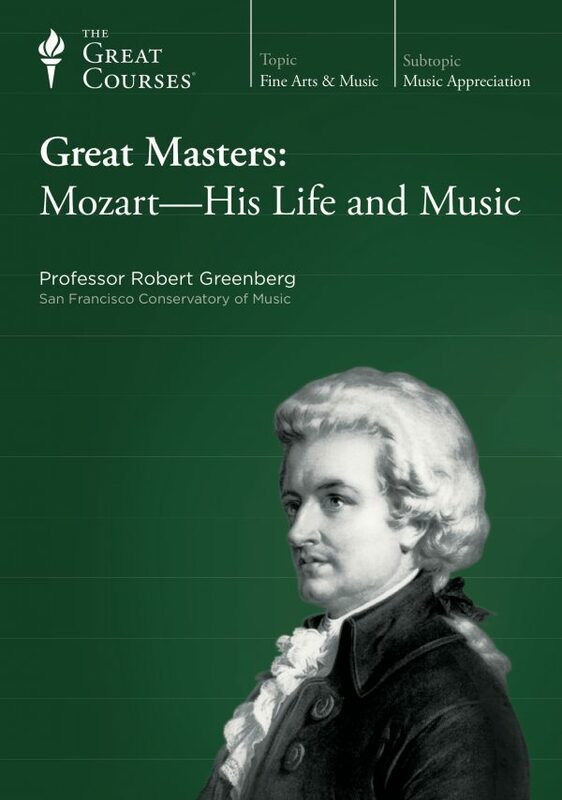 His contributions to the Neue Zeitschrift für Musik (New Journal for Music), the periodical he founded in 1834, made him far better known originally as a writer than composer. 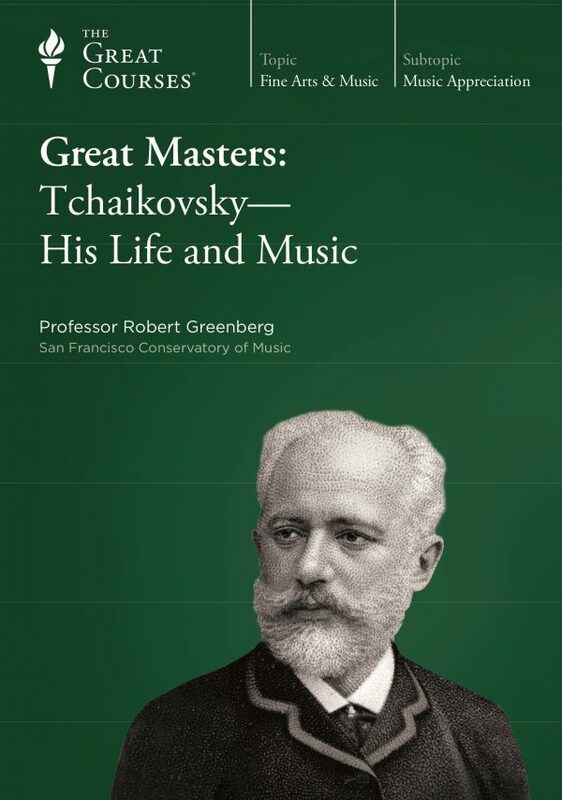 It also gave him a platform from which he could champion the Romantic ideas that informed his own works and recognize the geniuses of his time, including Chopin, Mendelssohn, Brahms, and Franz Liszt. 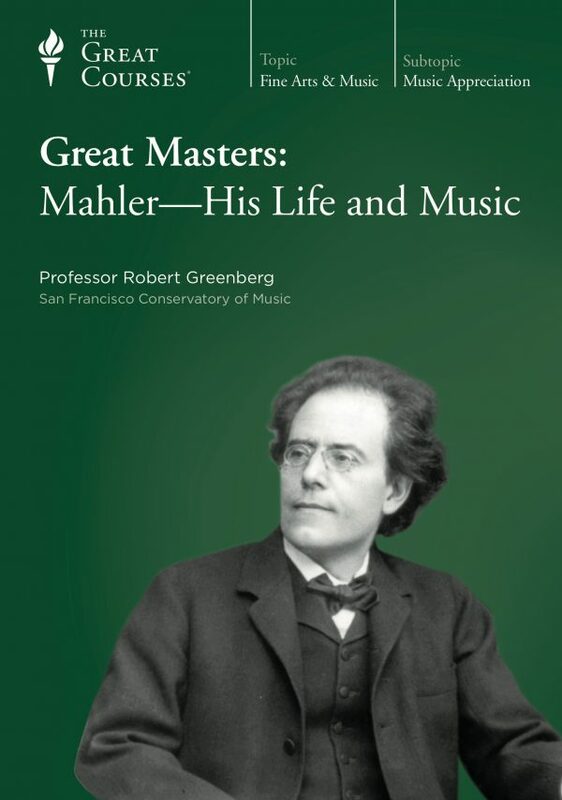 Music was, for the Romantic 19th century, truly the ultimate art form, and Robert Schumann, according to Professor Greenberg, represents its Romantic quintessence. Clara was one of the most famous pianists and acclaimed touring musicians in Europe at a time when women of her class were rarely encouraged to pursue careers outside the home. She was also a composer of no small talent, though her family commitments and touring schedule kept her from developing her compositional gifts as fully as she might have. The songs that she did compose with Robert’s encouragement show great promise, however. During this lecture series you will hear two of Clara’s songs and one of her piano works.